I'm listing this on my Sports shelf (among others), but it's really more about the foster care system, and how Oher beat the odds against him. The statistics about kids in the system are dismal. Girls are six times more likely than their counterparts to give birth before age 21. 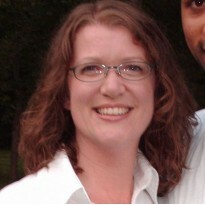 Almost 50% of foster kids will become homeless after aging out. A significant percentage never finish high school. 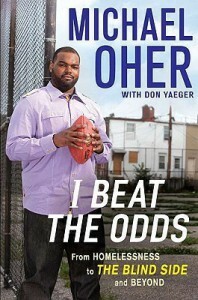 I Beat the Odds describes not only how Oher beat the odds, but also why. He goes into great detail about his mindset; it's a fascinating window into the thoughts and emotions of a kid dealing with the system. Oher comes across as extremely compassionate and self-aware. God bless him.